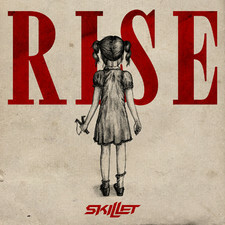 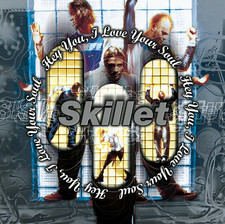 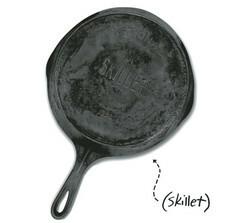 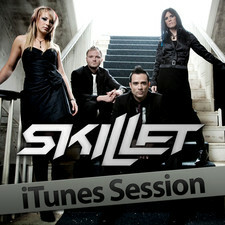 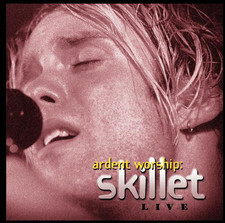 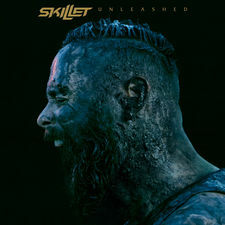 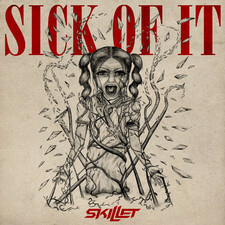 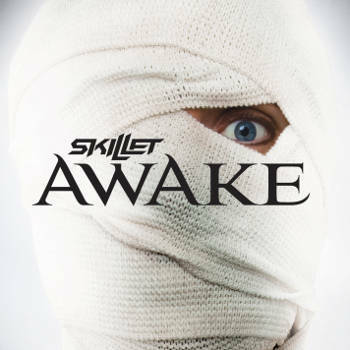 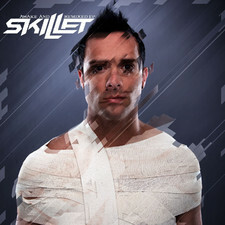 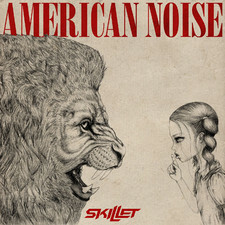 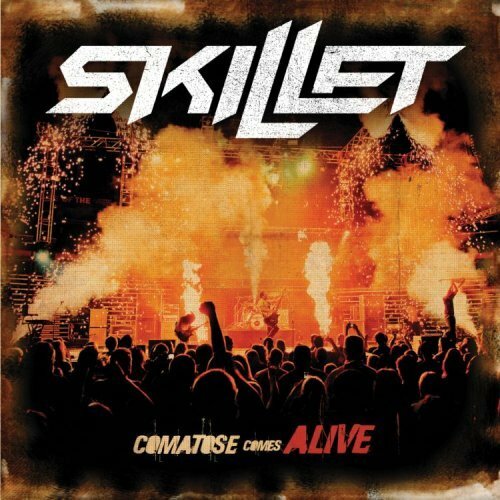 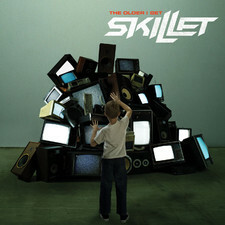 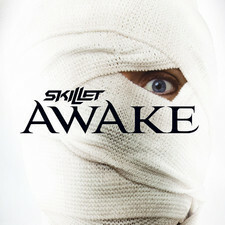 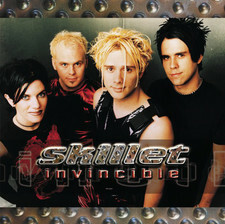 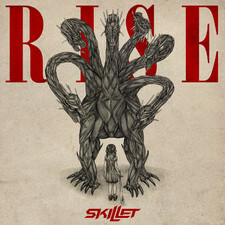 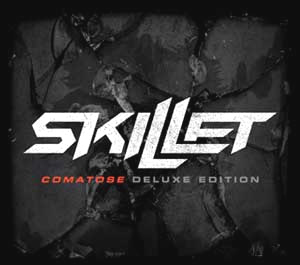 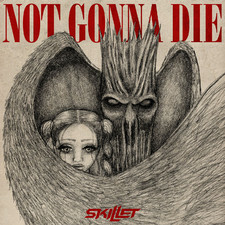 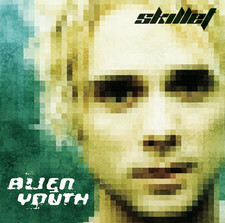 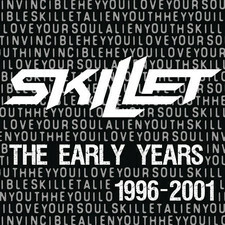 One of the most influential bands in the christian rock business,Skillet is back with their 5th album and this time with a more modern rock approach.Gone is the keyboard oriented sound with many effects and sequencers,in my opinion their trademark because on "Collide" they are sounding like many other bands out there that are popular now,disappointing it is! 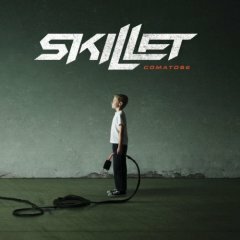 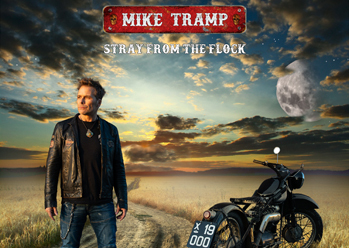 3 Doors down and Nickelback because their own personal touch have completely lost it?s importance that put them on the map of modern new age rock. 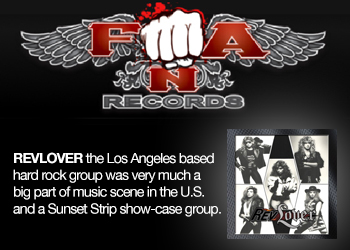 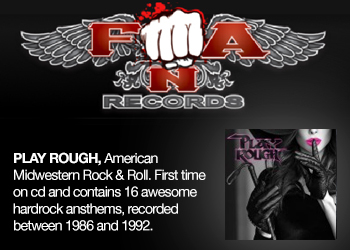 many bands do these times. 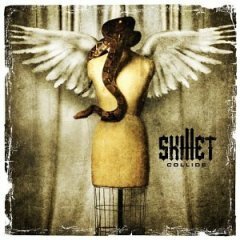 "A little more" is a great love song with powerful guitars but it?s only one of few highlights on "Collide",a good album but ordinary and far from being great!